One feature that TechCrunch noted, which is already stirring some strong opinions, is color-coded responses inside threads. 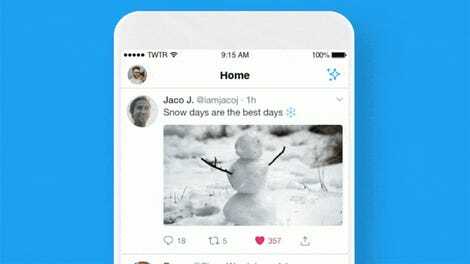 Twitter says these colors are meant to help users easily distinguish the difference between the original poster, people the users follow, and people they don’t follow. 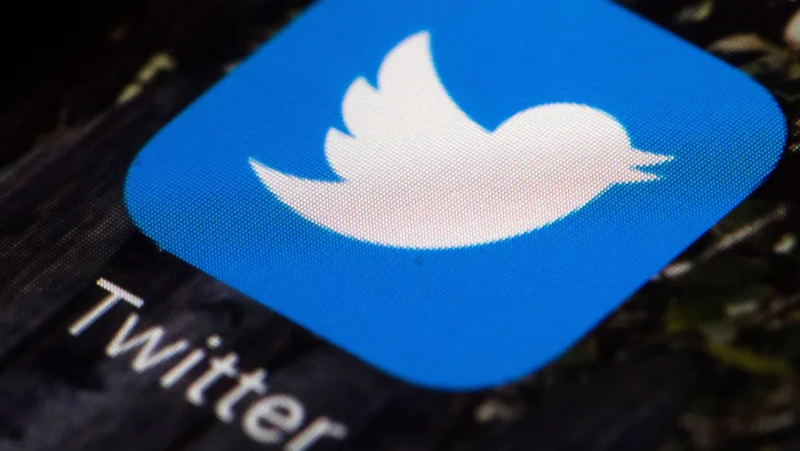 Twitter is also testing hiding the favorite-heart icon, retweet icons, and reply icons, reportedly in an effort to streamline the appearance of replies. These icons would only appear once you have tapped on a post. So when a user is cruising through tweets, they don’t see all the clutter. If they want to engage, they can tap the tweet and then have the option to like, retweet, or reply. So hopefully we’ll be seeing fewer demeaning posts from neo-Nazis, and other substantial changes that attempt to address the most toxic bile on Twitter, instead of just finding these same tweets at the bottom of conversations and highlighted in a different color.